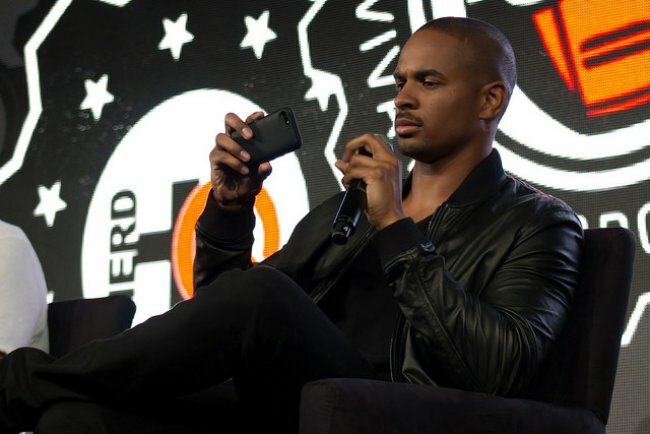 Damon Wayans Jr. is an American actor who is known for portraying important roles in popular TV shows and films like Happy Together, New Girl, Let’s Be Cops, and How to Be Single. 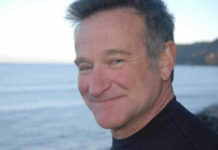 He started his career pitching jokes on the sets of My Wife and Kids and followed his famous father’s career path to evolve into a successful stand-up comedian and an actor. He has a huge social media fan base with more than 500k followers on Instagram and more than 500k followers on Twitter. Damon attended Pacific Hills Independent School and Crossroads School in Santa Monica, California. He later got enrolled in Otis College of Art and Design in Los Angeles but dropped out after 1 year of studying because it was academically very intensive and hardly had any practical classes for creating art. After working for a while as a television staff writer and stand-up comedian, he studied acting at the New York Film Academy. Aja Metoyer – Damon was previously in a relationship with the cast member of the reality show Basketball Wives, Aja Metoyer. The couple has 2 daughters named Amara and Aniya Wayans. Post-break-up, Damon, and Aja share joint legal custody of their children while Aja also has physical custody of her daughters. However, in 2018, Damon took his ex-girlfriend to court seeking primary custody of his daughters during the week claiming their mother was not prioritizing their education and failed to look after their needs. Aja fought back claiming the move was merely a ploy by Damon to pay less child support. 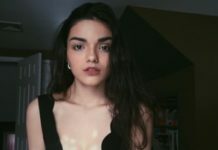 Samara Saraiva – In 2016, Damon Jr. married his longtime girlfriend, Samara Saraiva. He repeatedly shares how much he adores his wife. The couple was first spotted on the red carpet in 2014. His paternal grandfather was a devout Jehovah’s Witness and his father is a vocal advocate of the same. Damon Jr. attends Jehovah’s Witness events with his father and siblings. In 1994, he made his theatrical film debut as Young Kevin in the comedy-action film, Blankman that had his father, Damon Wayans in the lead role. As a voice actor, he made his theatrical film debut by lending his voice to Thunder in the family-comedy film, Marmaduke in 2010. 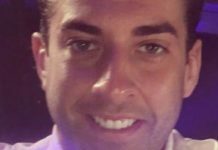 He made his first TV show appearance on the documentary series, One Night Stand. However, his role was uncredited. He made his first credited TV show appearance as a guest on Late Night with David Letterman in February 1993. 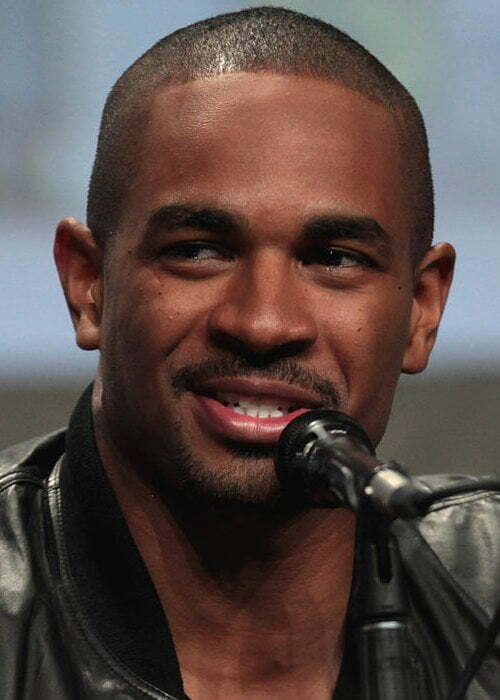 Damon Wayans Jr. is an accomplished snowboarder and mixed martial artist specializing in Muay Thai and Taekwondo. After his father, he claims that his martial arts teacher Mark Mikita had a major influence on his life choices and professional path. In 2017, Damon turned to a vegetarian diet now switches between consuming vegetarian and pescatarian meals. He does not smoke and avoids alcohol as much as he can because he has complained of experiencing terrible hangovers from alcohol which prevents him from giving his best performance at work. Stand-Up Comedians – Dave Chappelle, Louis C.K. In high school, Damon aspired to become a full-time animator which motivated him to join a design school, but he later gave up that aspiration. 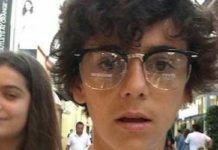 The actor stated that he had the reputation of class clown in school and often got kicked out of class for acting goofy. His New Girl co-star Zooey Deschanel studied with him in high school. Growing up, Damon would often come home from school to find famous people in his kitchen such as legendary basketball player Michael Jordan and Jim Carrey. While filming Space Jam (1996), Michael Jordan was his next door neighbor. 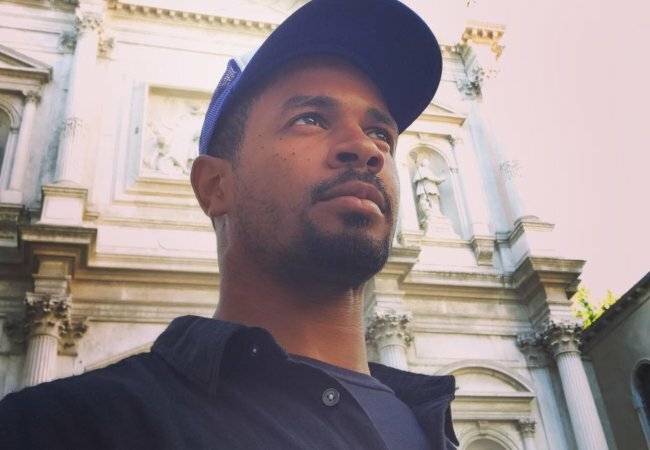 In his spare time, Wayans Jr. likes sketching and watching Japanese Anime. He developed a love for drawing at the age of 2. 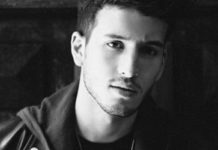 At the age of 20, the actor-comedian landed a job as a staff writer on his father’s sitcom, My Wife and Kids that qualified him as the youngest staff writer on a major American network. The character of Junior in My Wife and Kids was loosely based on Damon Wayans Jr. personality as a teenager. 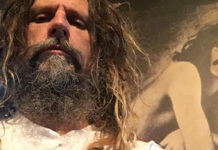 He worked his way up in the entertainment industry by first working as a production assistant and punch-up writer to becoming a staff writer to stand-up comedian before landing a break as an actor. He was also a gymnast and a track and field star in high school. 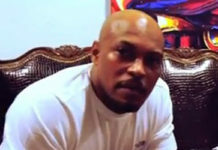 In 2005, at the age of 22, Damon Jr. attempted stand-up comedy under the alias Kyle Green to prevent comparison with his famous Wayans family members. While Kyle is his middle name, Green is his paternal grandmother’s maiden name. The story of Happy Together was inspired by the real-life events of executive producer Ben Winston when Harry Styles was at the peak of his fame in One Direction and used to live in the producer’s attic as a form of escape from the paparazzi. He claims to be a compulsive germaphobe. Damon created an app called Special Guest with business partner Kristopher Jones, which is a platform to hire any kind of live entertainer. Among all the Wayans family members, Damon thinks his paternal grandmother is the funniest and a source of comic inspiration for all his relatives and him. Damon shared that his father was a strict disciplinarian while he was growing up. He used to make him do sit-ups, push-ups, and jumping jacks every morning and get him to shave his head and wear a suit to school if he ever scored lower than a B-grade in any of his school subjects. 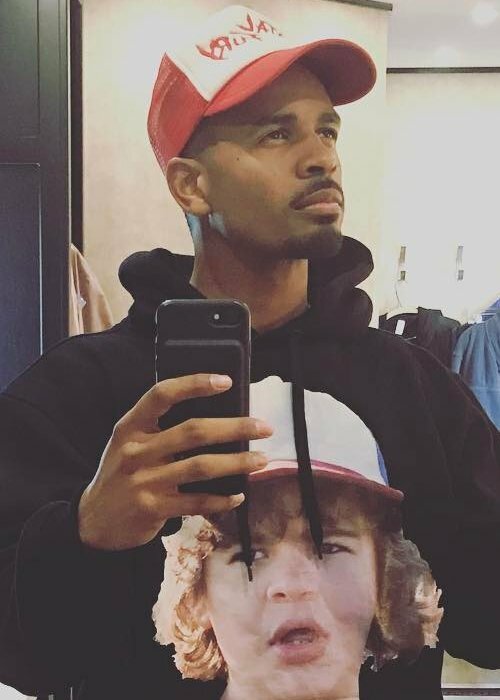 Hollywood Reporter listed Damon Wayans Jr. as the most in-demand pilot season actor in 2017 and 2018. Damon Jr. is an avid reader with a preference for novels which were adapted into films or have the potential for it such as Gone Girl (2012) and The Bourne Retribution (2013). The actor finds excitement in situations with a sense of danger such as bungee jumping.